Discover the softer side of Modu-licious #1 by topping it off with this felted upholstery cushy cutie pie. An excellent choice for entryways, bedrooms or extra seating in living rooms or work spaces. 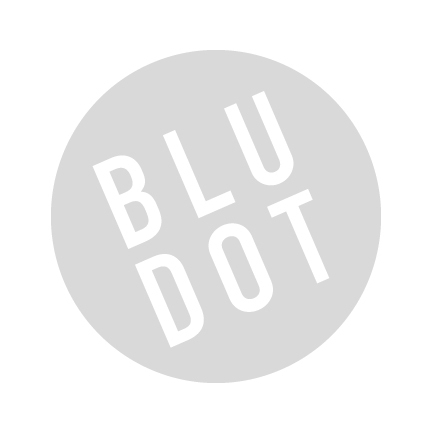 Be the first to review “Blu Dot – modulicious felt cushion” Click here to cancel reply.